We hope that you are enjoying this festival of lights as much as we are here at Manna. It’s inspiring to remember the events of the Maccabees and how they chose, no matter the cost, to uphold the Torah of Yahweh. It is easy to see how this historical event is a prophetic shadow picture for the events that will transpire on the horizon, once again the temple of Yahweh being desecrated by another who attempts to take His place and His worship. Yet every day we fight this same battle whether we realize it or not! Even more than the enemy’s desire to desecrate the place of worship/the Temple of Yahweh, is his desire to compromise you and I! If we’re willing to compromise in our own lives, then we have no business protesting the desecration of the physical building. 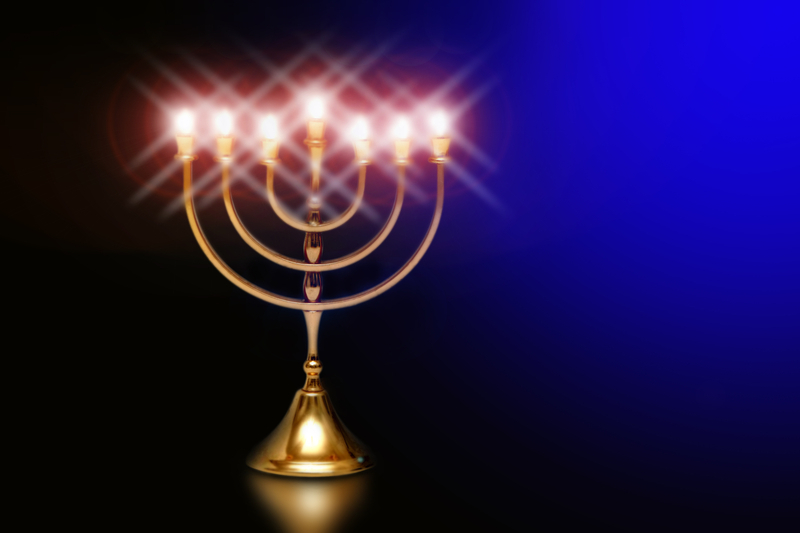 This is what Hanukkah is our reminder of – the need to guard our thoughts and our steps, to make sure that we are operating as a kadosh/set apart people. Will we choose to stand in the face of adversity just as the Macabees did so long ago? If we’re not living it out daily now when things are the easy, then the answer is most likely a resounding no! So this Hanukkah season, it’s our desire to make sure we’ve dedicated our lives unto Yahweh and that the light of Yeshua burns brightly within us!